With rain finally in the forecast (yea!) and cooler weather, it’s a good time to adjust automatic sprinkler and irrigation systems. This saves money on water bills, and also helps to prevent pollution in our creeks and streams. California’s Save our Water website has some great information about how to save water around the yard. You might also be interested in getting a rebate for switching out your lawn for water-efficient plants. The Santa Clara Valley Water District’s water conservation page has more information about rebates. Looking for a Landscaping Workshop this Fall? This fall, there are a bumper crop (so to speak) of landscaping classes and workshops, most of them free to you! 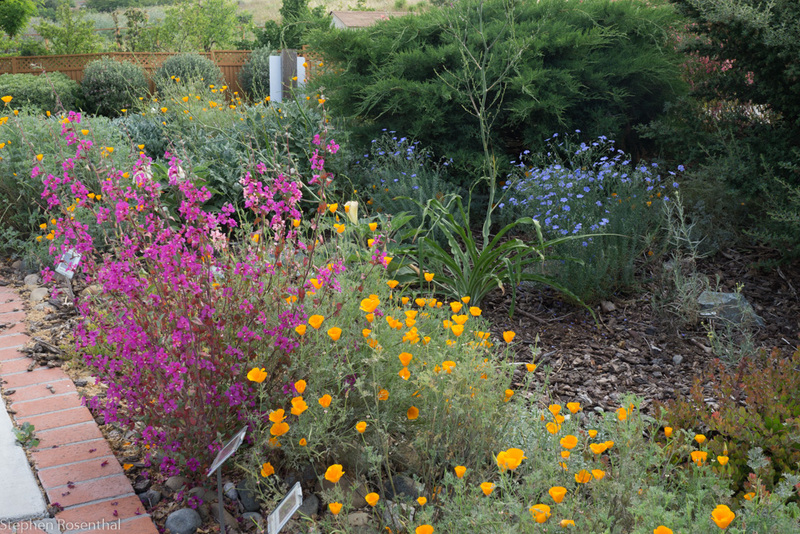 You can find everything from classes on how to set up a basic irrigation system to how to compost to how to plant California native plants on our Events Page. Looking for where to purchase your native plants? We list plant sales too! Here at South Bay Green Gardens, we are fans of all creatures great and small. But some critters overstay their welcome in our gardens, to put it kindly. 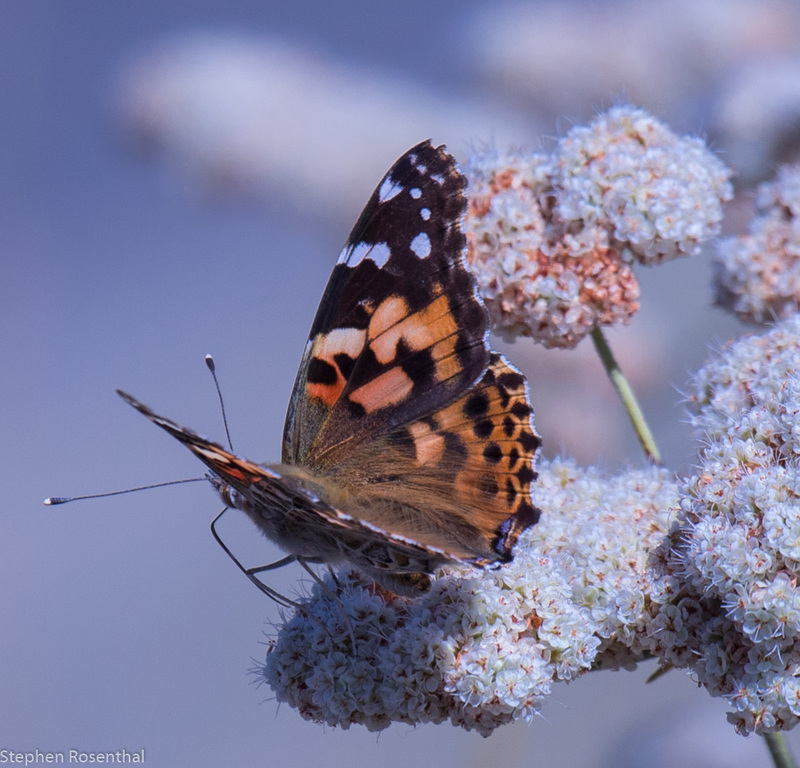 Where do we turn to when we want to welcome the beneficial insects and discourage others? Our Water, Our World is a wonderful resource for finding less-toxic products to use in our homes and gardens. On this website, you can find a wealth of material on finding pesticide alternatives, where to buy products, beneficial insects and much more. Check out their handy pocket guide to less toxic products for managing common pest. So here's to you you, ladybug and dragonfly! Happy Gardening!